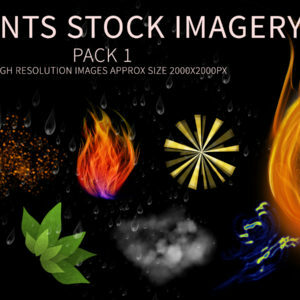 View cart “Flower and plants stock imagery pack 3” has been added to your cart. 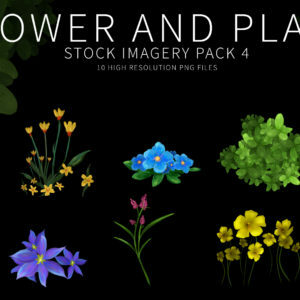 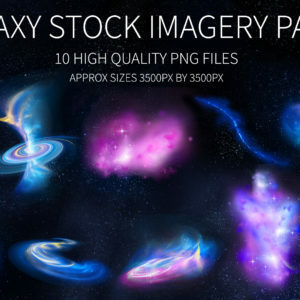 Here you can purchase a pack of 10 PNG images containing various flowers that can be used to added to your designs and artworks! 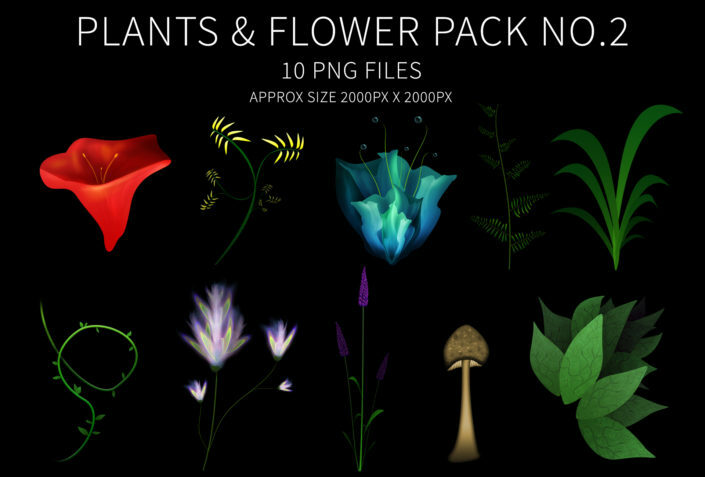 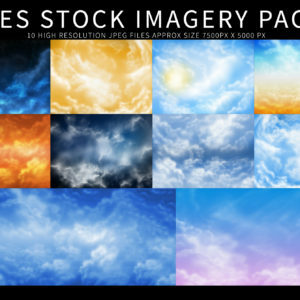 This pack is free to students on the Advanced Digital Painting Course.